AUSTIN TATE has written an article on how to use VorpX with Second Life and OpenSim to get a VR view. See: Second Life and OpenSim in VR using VorpX. Sounds fun and reasonable, US$40. Posted in General Computer Stuff, OpenSIM. 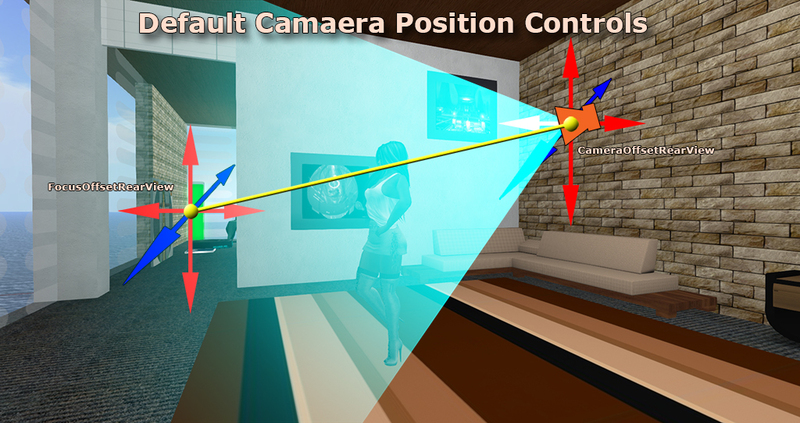 Tagged Oculus, Viewer Tutorial, VR. Second Life: What is the BEST use of Outfits? I use outfits… reading in the forum I find there is a mix of people using and not using and sort of using outfits. With the Visual Outfit Browser feature being added to the viewer, I wonder if it will change how people will use outfits? I’ll get into LAG and USE. Posted in Clothes Skins Etc, Fashion, Second Life, SLV2, 3, 4, 5, & 6 Series, Viewers. Tagged Viewer Tutorial. Strawberry Singh is one of the better Second Life™ photographers. She recently tried streaming a photo tips tutorial. It worked pretty well. I clipped the first couple of minutes where she was figuring out the streaming software. This is a good example of using the Firestorm Viewer to adjust your Windlight settings. Posted in Firestorm, Photography VW, Second Life, Viewers. Tagged Tutorials, Viewer Tutorial.